Peyton Place. Seaview Circle. Wisteria Lane. All three names bring to mind seemingly sleepy communities where debauchery and decadence festered just beneath the surface, much like the manure that made those manicured lawns so immaculate. 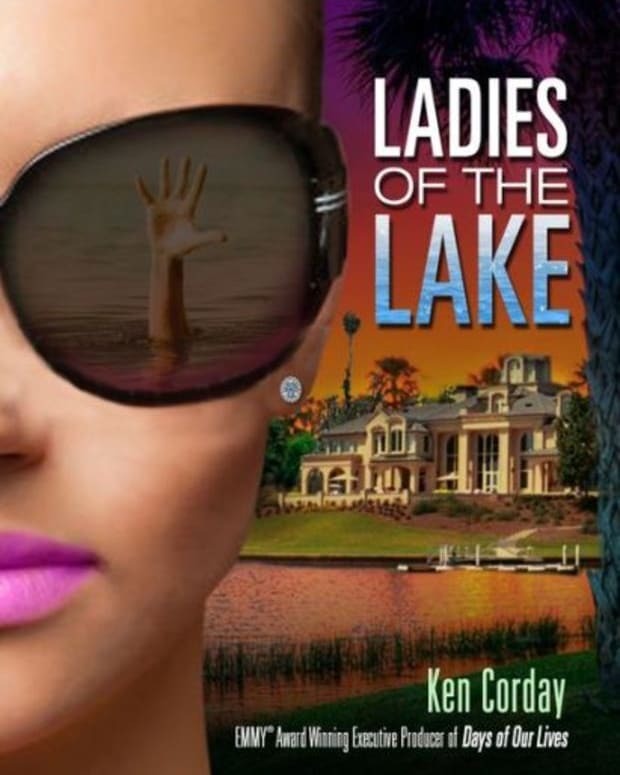 Will Avalon, the fictional gated community at the center of Ken Corday&apos;s novel — and upcoming web miniseries, Ladies of The Lake — join their sudsy ranks? Vivian Montgomery (Martha Madison): Intellectual business woman who gave up her career to support her husband. Angelica Louis (Lilly Melgar): Quintessential Hollywood Wife with a tragic past. Morgan Firestone (Marie Wilson): Former pageant queen who became the face of her husband&apos;s shipping empire. Crystal Amhurst (Jessica Morris): A barren trophy wife who will do anything to keep her husbands attention. Clara (Arianne Zucker): An investigative journalist hell bent on revenge. Cassidy Montgomery (Jillian Clare): Teenage Queen Bee. Dorothy Nolan (Patrika Darbo): A woman with a sordid past hiding behind the resident golf pro. Detective Shawn Daniels (Lowder): A cop who will seek to uncover the dirty little secrets of Avalon. Hudson Montgomery (Wally Kurth): Tech giant with a wandering eye. Alphonse Louis (Ian Buchanan): B-list movie star who will stop at nothing to land the next part. Sheraton Firestone (Gordon Thompson): A ruthless shipping magnate. Jonathan Amhurst (John-Paul Lavoisier) : Trust fund millionaire with an inexhaustible sexual appetite. Tommy Nolan (John Callahan): Avalon golf pro always ready with a get-rich-quick scheme. 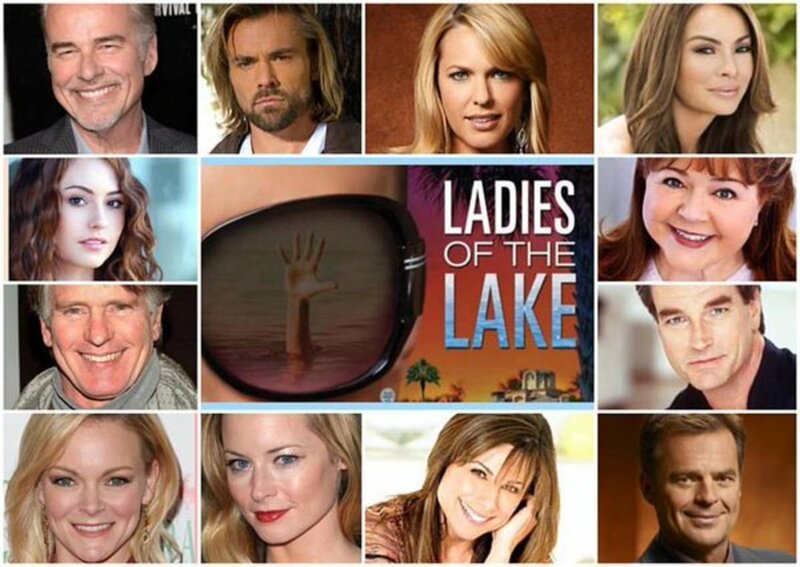 Want more Ladies of the Lake dirt? Follow the project on Twitter!